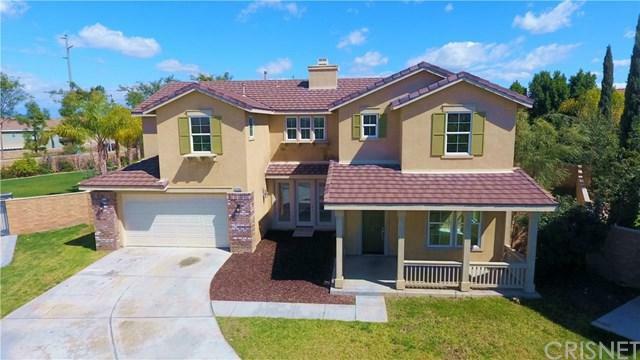 Located in EASTVALE, on a gorgeous cul-de-sac, this 5 bedroom, 4.5 bathroom, 3,436 sqft home was built in 2007 and sits on a large 10,454 sqft lot. Perfect for entertaining! The open floor plan encompasses a sleek and stylish gourmet kitchen with granite counter-tops, deep stainless steel sink, pantry, tile flooring and large kitchen island that opens to the living room. Renovated in 2019 with NEW interior paint, Stainmaster Luxerell carpet, toilets, garage door, window screens, and GE stainless steel appliances (cook-top, range hood, dishwasher, oven, & microwave). 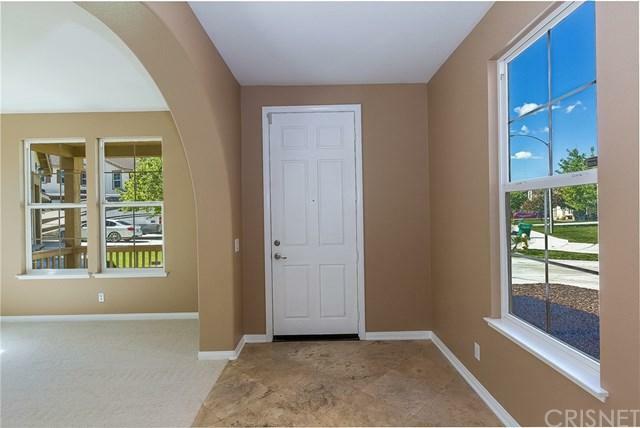 The master bedroom has a private balcony overlooking the huge backyard, an en-suite bathroom with separate tub & shower, dual-sink vanities and large walk-in closet. Additional features include, a downstairs bedroom with en-suite bathroom, fireplace, high ceilings, arched hallways, upstairs and downstairs living rooms, formal dining room, den, upstairs laundry room, dual AC units, dual pane windows, recessed lighting, tile roof, and a large 650 sqft 3-car tandem garage. 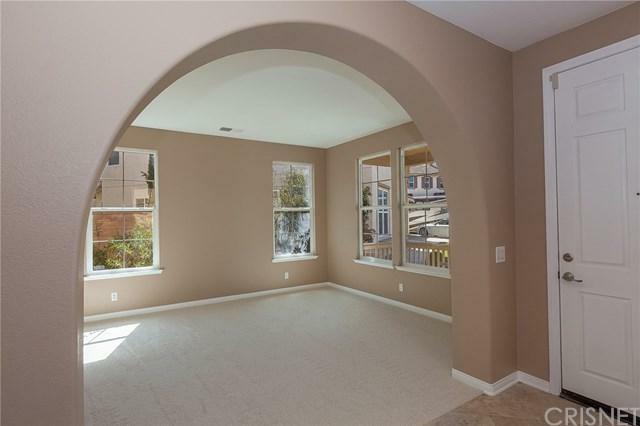 Centrally located close to 15, 60, and 91 FWYs, shopping centers, and Award Winning Schools. 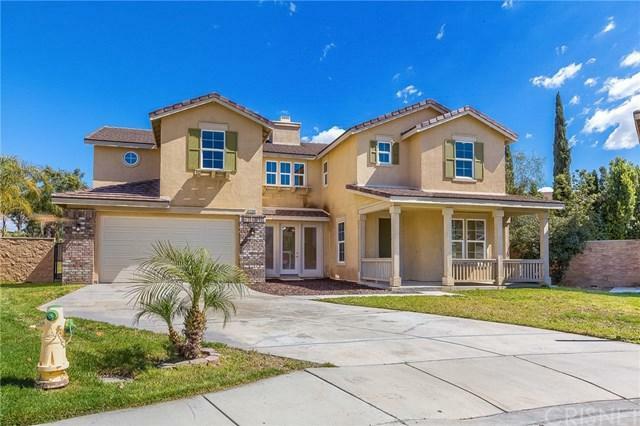 This Turn-Key home has been priced to sell!